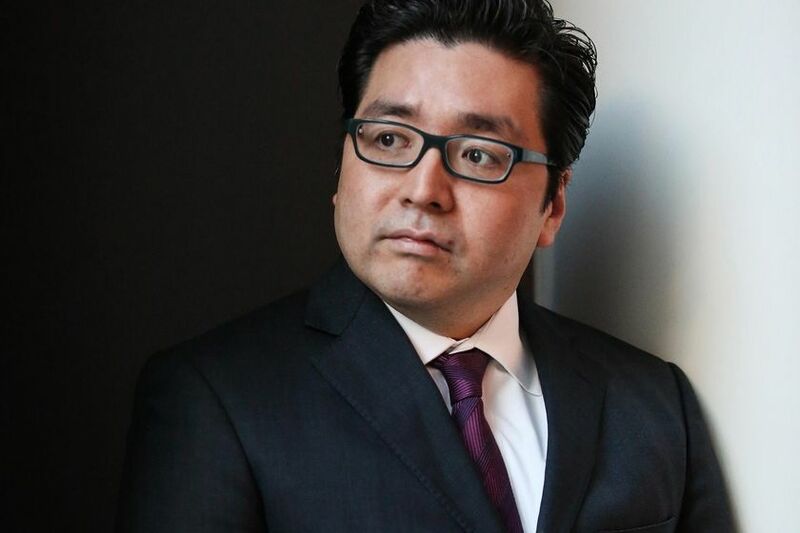 Famously known as an individual to frequently make wild predictions on Bitcoin (BTC), Tom Lee the co-founder of Fundstrat Global Advisors has now trimmed down his Bitcoin end of the current year prediction to $15,000 from his initial prediction of $25,000 made in a statement back in July. Tom Lee has made this latest prediction at a time when almost all cryptocurrencies including Bitcoin have taken a massive hit as a result of the recent sell-off that was ignited due to the contentious arguments on Bitcoin Cash Fork. As per displayed by Fundstrat’s data science team, in comparison to the earlier break-even price (Predicted to be $8,000), the break-even point has come down to $7,000. As per reports, these tests have been conducted on Bitmain’s S9 miners. 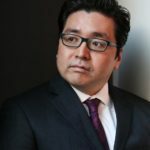 According to Tom Lee, he claims that his latest prediction is a result of Bitcoin dipping below the ‘break-even” point. According to Lee, “crypto-specific” events such as “hash wars” caused due to the forking of Bitcoin Cash to Bitcoin SV and Bitcoin ABC are the main reasons behind the recent double-digit crash of most cryptocurrencies like Bitcoin (BTC), Ethereum [ETH], and XRP. Significantly back on July 5, 2018, Lee made an initial prediction that the price of Bitcoin would reach $25,000 by the EoY, which led to a lot of speculations coming from the crypto community. However for Bitcoin to reach $ 15,000 by the EoY, its price would have to rally at an excess of 171.24%, given that the current price of Bitcoin is $5,524. Additionally, due to the recent sell-off, it has affected the market cap of Bitcoin to collapse below the $100-billion line. The current market cap of Bitcoin (BTC) is at $96.12 billion.